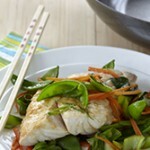 Imusa 10″ Asian Bamboo Steamer is healthy way to retain flavor, vitamins and nutrients while cooking. The weaved bottom allows steam to pass through, while multiple layers allow you to separate and cook a variety of foods at the same time. 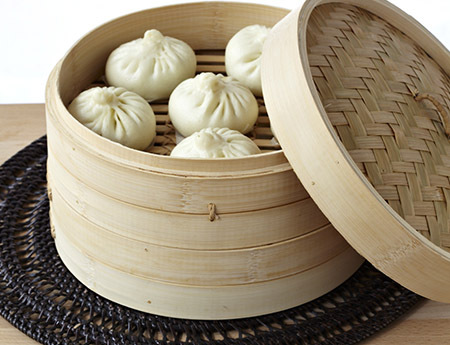 Great for vegetables, seafood, dim sum, and more. Before Use: Hand wash with warm soapy water and dry completely. Do not soak steamer for extended period of time. Scrub stuck-on foods with a nylon brush. 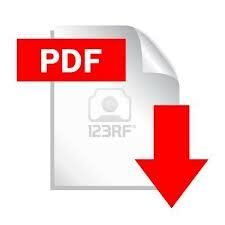 Allow to dry completely before storing. This product is not dishwasher safe. 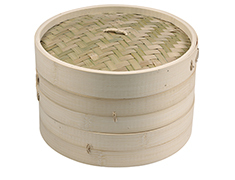 To Use: To use the bamboo steamer, place inside a wok (or a pan). The wok should be filled with water until just below the bottom of the bottom layer. 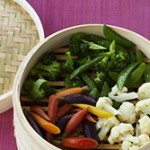 Place the food either directly on the bamboo woven slots or over lettuce or parchment paper to avoid sticking. 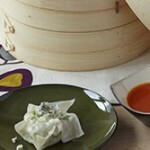 Add the additional steamer layers then cover the steamer with the lid. When the water starts to boil, the cooking process begins.